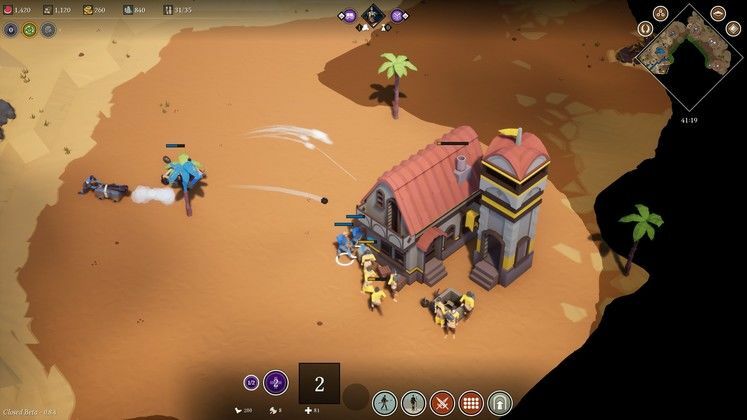 Hot in the heels of Age of Empires: Definitive Edition, comes Empires Apart – Slitherine’s multiplayer take on the classic franchise. 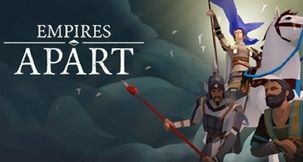 A Real Time Strategy title, Empires Apart offers you six distinct factions set in medieval times: the Aztecs, Chinese, French, Mongols, Arabs, and Byzantines. 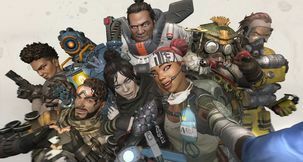 Each has their own unique heroes, buildings, and roster, and definite care has been placed to separate them from each other at a basic level. 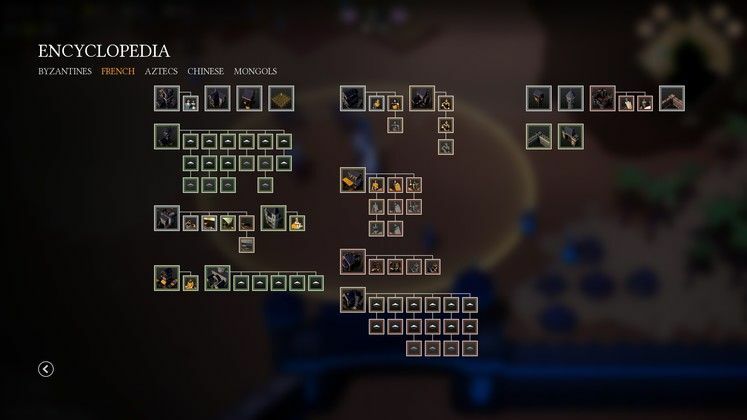 Aside from every single faction having language-specific unit and building names, they are also technologically distinct – while the Aztec may advance through battle, the Chinese already start at a higher tech level, for example. 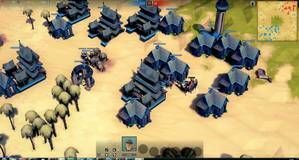 The selling point of the game is that it’s a modern Age of Empires, retaining the same gameplay flow of its inspiration with better graphics and mechanics. Empires Aparts faithfully clings to what made Age great, including the constant logistic arrangement of workers and the beautiful freeform construction of defensive walls and towers to protect your territory. I must say, after several years of almost every strategy game becoming a MOBA-inspired abomination where actions per minute weight more than thinking, Empires Apart is deliciously defensive. 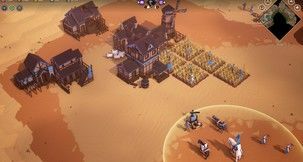 I was able to build a wooden palisade to quickly cut off my corner from the map and secure the resources within, building up my civilisation at my own leisure without fear of constant attack. When I was ready, armed with catapults and cannons, I strolled into enemy territory and took out their buildings. Maps in Empire Apart are procedurally generated, and overall offer a sizeable mix of the various resources required. They feature a wonderful day and night cycle that changes the colour palette and affect line of sight, creating a very subtle but interesting mechanic. You can even see clouds’ shadows rushing by as the timer ticks along on the top of the screen. 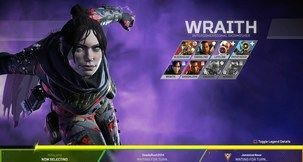 You can play with up to seven opponents in coop or versus matches, be they AI or human. 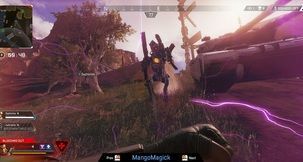 Human players can be fought in casual or ranked matches called “Duels”, which is a quick one-click menu to join a competitive session which is slightly bereft of options. Meanwhile, the AI on singleplayer is nothing to write home about, and in fact remains extremely docile for most of a normal game. I was easily able to steamroll them even during my first match, where I took a long time to get anything done. At this point, the game lacks a proper tutorial – it exists, right there on the settings, but clicking on it wields no result. There are, however, two game modes available so far: the classic skirmish, and Survival, where you must gather resources during the day and withstand hordes of enemies during the night. Survival is a very interesting experience, especially when combined with the defensive game style I often prefer. If you rather rush into the offence, you also get a few options. Aside from the basic attack of every unit, heroes have a special buff, and priests can gather relics that give you similar stat bonuses. 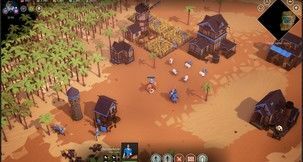 As you progress through the tech tree, you move from spearmen to archers, knights, and siege weapons. Technically, the game behaves quite well, with a stable performance and a very pleasing aesthetic. 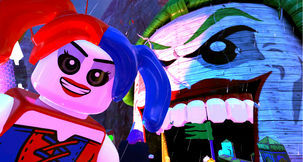 The music is also quite good, although the non-dynamic soundtrack can not be relied to inform you of the game status and gets a bit grinding with the constant battle music in your ears. 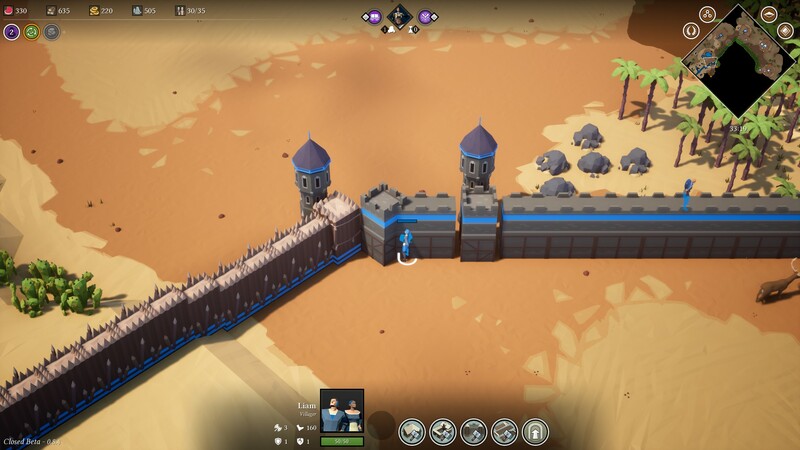 Some minor quality of life improvements are missing, like gates that auto open or upgrading wooden palisades to stone walls, forcing you to manually manage them to keep AI pathfinding efficient and delete the walls to replace them, respectively. In the end, Empires Apart is a very capable game, and it successfully brings most of its inspiration’s mechanics to the modern age. 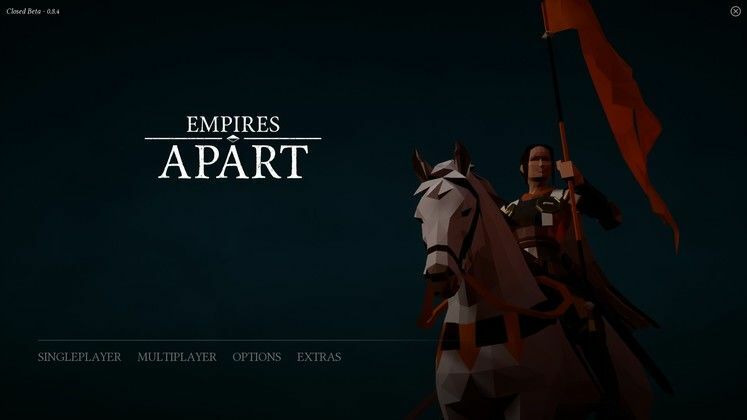 If you liked the gameplay provided by Age of Empires, you should definitely take a look at Empires Apart.